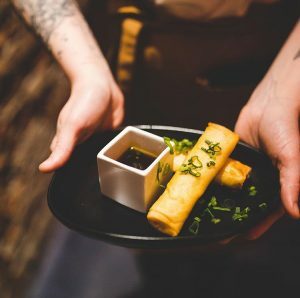 The restaurant industry is all about creating an unforgettable experience for the people around you. No one knows this better than Corey Smale, a successful entrepreneur and restaurant marketer out of St. Louis, Missouri. 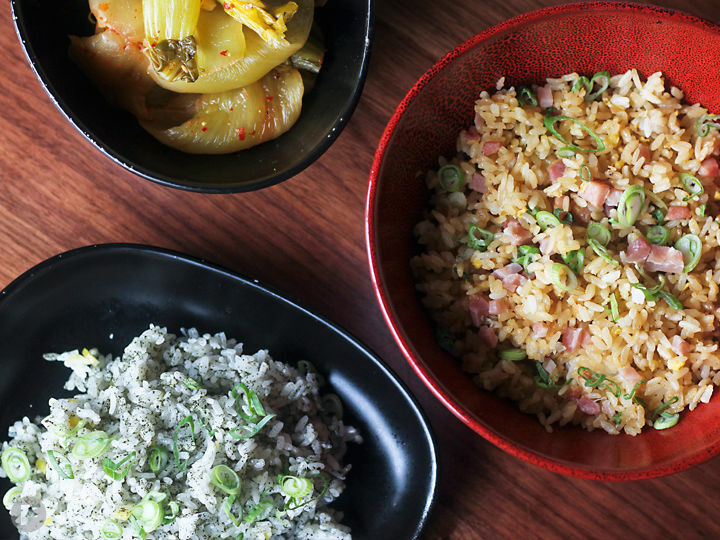 Smale’s latest project – the “Chinese American-ese” restaurant Good Fortune – is his finest work to date, and he’ll be the first to tell you that the dream team he’s assembled deserves all the credit. Corey got his start with the famed St. Louis donut shop Strange Donuts, where Corey made a name for himself as a culinary brand-builder. 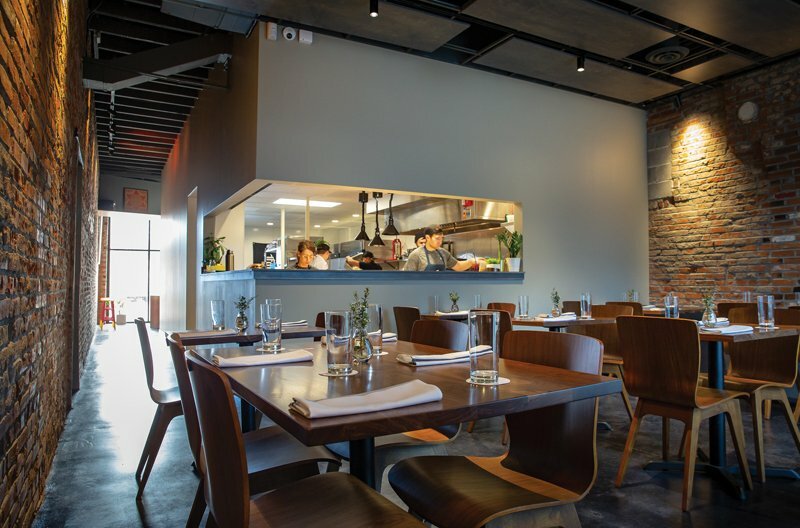 With his sights shifted to Good Fortune, his new restaurant is off to a hot start, and was listed in Departures Magazine as one of the 18 Most Anticipated Restaurants in 2018. 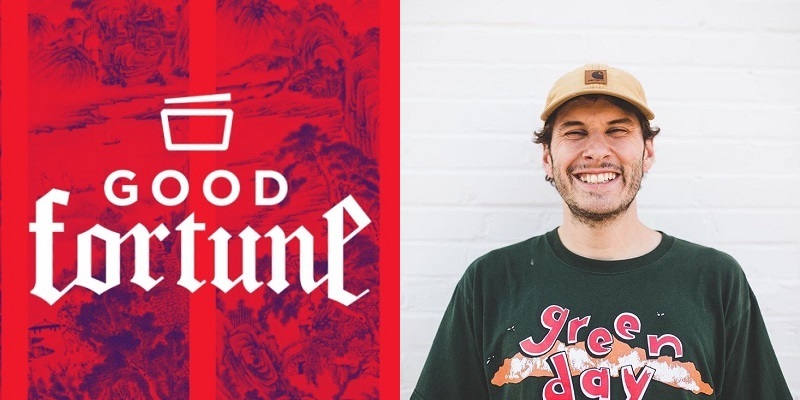 Corey and I met up at The Gramophone in St. Louis’ Grove neighborhood to discuss the events leading up to the opening of Good Fortune, explore his creative career as a restaurant marketer, and talk about the lessons he’s learned in building the best teams along the way. The Gramophone is a local STL bar with a good beer selection that’s well-known for its sandwiches (served at almost all hours or the day). Arcade games and frequent DJs round out the ambiance here at this late-night staple in The Grove. Corey kicks off the conversation by introducing his new restaurant Good Fortune, while providing some back-story on his first food project, Strange Donuts. 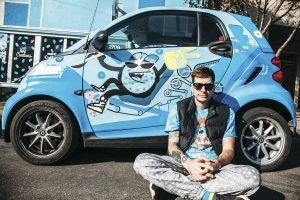 Cory Miller is the master photographer behind a lot of Good Fortune’s marketing (and here on this show notes page). You can check out his work on Instagram. We kick off Round 2 by talking about some of the changing stigmas around drinking in the restaurant industry. 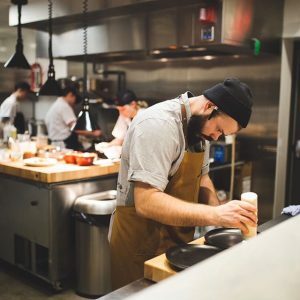 Shout outs to Corey’s business partners – including Chef Ryan McDonald and a couple St. Louis area restaurants like Lion’s Choice and Byrd & Barrel. Corey shares some of his favorite food cities across the U.S., including New Orleans (Peche), LA (Tony’s Tacos), Austin, Nashville, and Denver (home of Hop Alley, an inspiration for Good Fortune). Drinks with Jim Henson and Fred Rodgers! 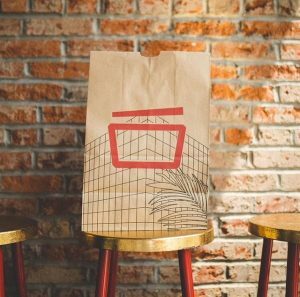 Go check out Good Fortune, or dial 314-RANGOON for takeout. 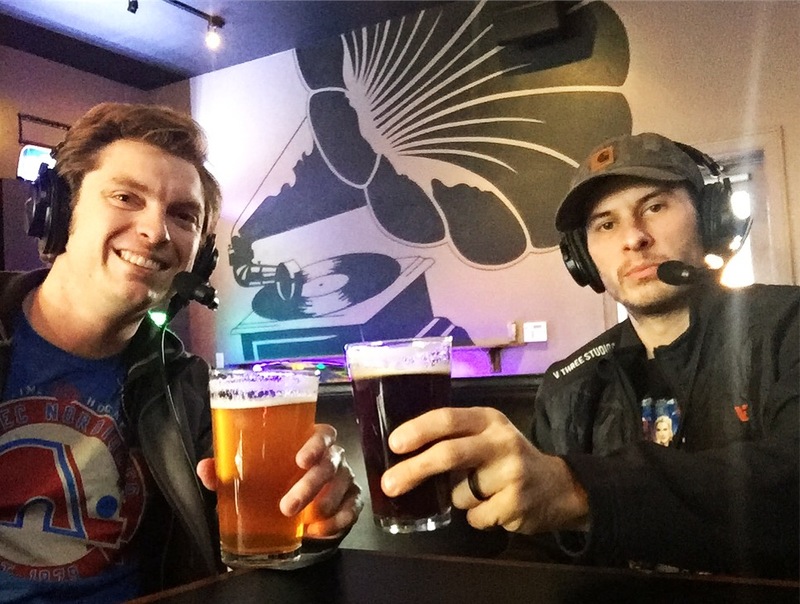 Civil Life Brown – Corey’s go-to dark beer, and a favorite of mine when I’m back in STL…a great way to start the show! Schlafly Double Bean Blonde – This deceptively flavorful blonde drinks like a stout. The hints of vanilla and coffee are very explicit from the aroma to the taste. Lion’s Choice – A St. Louis roast beef fast food chain/legend. They pay their employees well and make excellent roast beef sandwiches. This place is long overdue for a shout-out. Eat here! 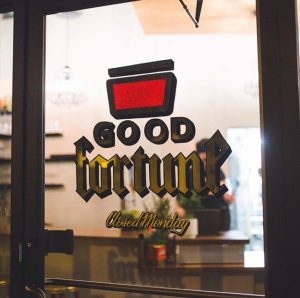 It’s best to look up Corey these days via Good Fortune, which can be found on Twitter, Instagram, and Facebook (all using the handle @goodfortunestl), and of course at their website GoodFortuneSTL.com. Yeah, I know we didn’t record the episode here, but Corey just spend 2 f*cking years opening this place, so we’re going to give it another shout-out! Good Fortune is located at 1641D Tower Grove Ave, St. Louis, MO 63110. Hours are 11am to 10pm Tuesday through Saturday, 5pm to 10pm Sundays, and closed on Mondays. Alright, this is where we recorded the episode! The Gramophone is located at 4243 Manchester Ave, St. Louis, MO 63110. Bar hours are 11am to 3am Tuesday through Sunday, closed Mondays.